Dr Carl Luther is getting ready for another day at the SIL clinic in Ukarumpa, in the Eastern Highlands of Papua New Guinea. Carl and his wife Carol are from the US and have been serving in PNG for eight years. The first patient who walks through the door is an SIL colleague. The clinic was originally set up over sixty years ago to provide medical care for SIL staff like him. With over 800 living languages in PNG, SIL PNG is one of the larger centres in the world, with work happening in 193 languages. 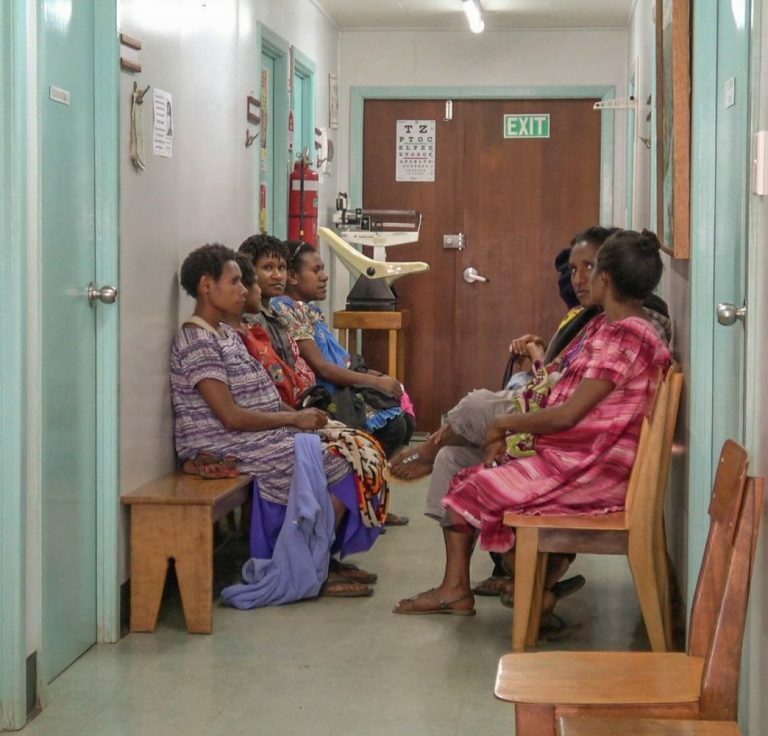 Without a well-run clinic with adequate facilities, minor infections can become major illnesses, and medical issues now treated at the clinic may otherwise require SIL staff and family to leave PNG to access further health care. The next person arrives at the clinic. It is a local Papua New Guinean woman carrying her sick son. She has just walked from a nearby village in the Aiyura Valley. It is a privilege to be able to serve the local community through the provision of medical care. Apart from the usual medical issues of high blood pressure, heart disease, joint aches and pains and so on, Dr Carl also sees a lot of tuberculosis, malaria, typhoid, respiratory and gastrointestinal diseases in the local children who come to the clinic. The chances of children surviving to their fifth birthday are low and the staff are keen to help improve the situation. An additional service the clinic provides is a community health clinic, where staff travel to provide some basic medical care for women and children in the community. Very soon, the next group to benefit from the clinic will be the women of the Aiyura Valley. 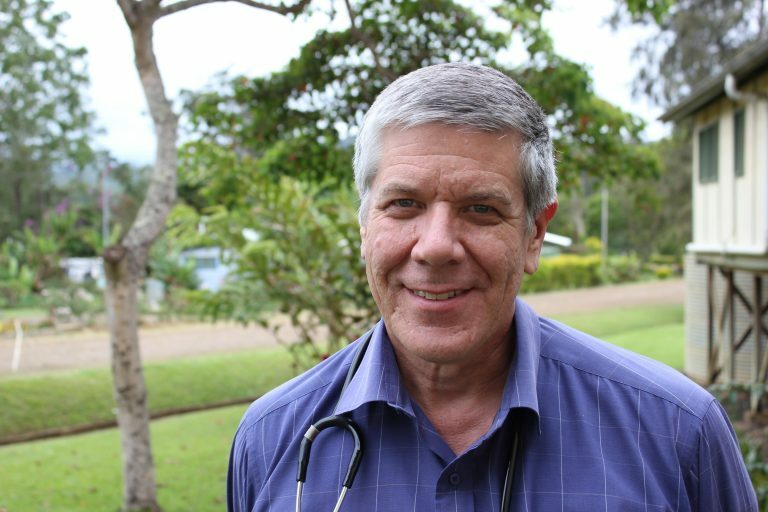 Thanks to funds raised through the Wycliffe Relief and Development Foundation, Dr Carl’s latest initiative to reduce the incidence of cervical cancer is now made possible. Lack of screening and a high incidence of human papillomavirus contribute to the cancer’s prevalence, as do other risk factors such as HIV, low immunity, and poor socioeconomic status. The clinic is now a proud owner of two vital but simple pieces of equipment – a colposcope (for screening) and cryotherapy (to freeze the cells of the cervix and kill the pathology early on). These funds will also enable training and the purchase of supplies for ongoing surveillance. These are just some of the ways the staff at the SIL Clinic are showing God’s love. To all the donors and the Wycliffe Relief and Development Foundation who supported this recent initiative to reduce cervical cancer, thank you! WATCH: Get a glimpse of the SIL Clinic in Ukarumpa and hear from some of its staff. Dr Carl also says a heartfelt thank you to donors for the cervical cancer project.